If you are a fan of Barcelona FC, you must know their motto. It is “Més que un club”. In English, it means more than a club. 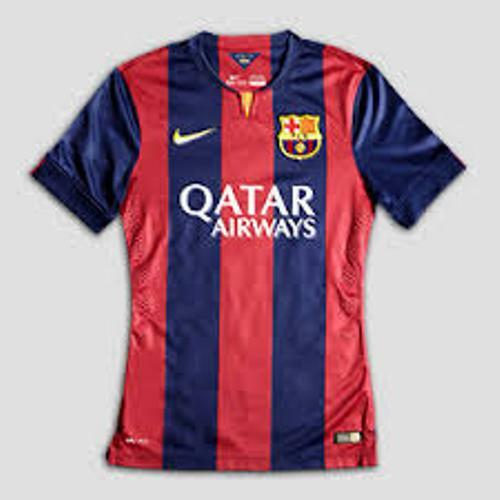 The motto was chosen because Barcelona FC is not merely a club. It is also used to symbolize the catalanims and Catalan culture. Barcelona FC is a unique footballs club. 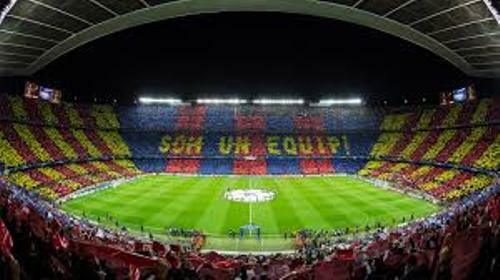 It is not like many other football clubs in the world because Barcelona is operated and owned by the supporters. If you check the revenue of Barcelona FC, you will be impressed for it earned the annual turnover at €484.6 million. That’s why Barcelona FC takes the fourth place of the richest football club in the world based on the revenue. Moreover, it takes the second place of the most valuable sport team. It has the net worth around $3.2 billion. Barcelona FC has the official anthem. The title is “Cant del Barça”. Jaume Picas and Josep Maria Espinas wrote the anthem. Let’s find out the domestic records of Barcelona FC. 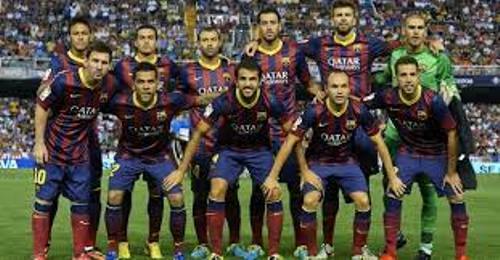 This football club won 26 Copa del Rey, 22 La Liga, 3 Copa Eva Duarte, 11 Supercopa de España, and 2 Copa de la Liga trophies. The international records of Barcelona FC are flattering. It takes the record as the winner of four UEFA Super Cups, four UEFA Cups, four UEFA Champions League, two FIFA Club World Cup trophies and three Inter-Cities Fairs Cups. Find out facts about Arsenal FC here. Based on the UEFA club ranking, Barcelona FC takes the second position. But it could take the first place in 1997, 2009, 2011 and 2012 in the IFFHS Club World Ranking. Can you guess the main rival of Barcelona? It has a very long rivalry with Real Madrid. El Clasico is used to call the match between both clubs. Ballon d’Or awards are given to the most valuable football player. There are 10 Ballon d’Or awards given to the Barcelona players. Get facts about Aston Villa here. This football club also earns 7 FIFA World Player of the Year awards. Barcelona had a surprising history when Messi, Iniesta and XAvi were selected for the three best players by FIFA in 2010. Are you impressed reading facts about Barcelona FC?